Pokemon Sun & Moon: Ultra Prism is the fifth main expansion of the Sun & Moon series of the Pokemon Trading Card Game. 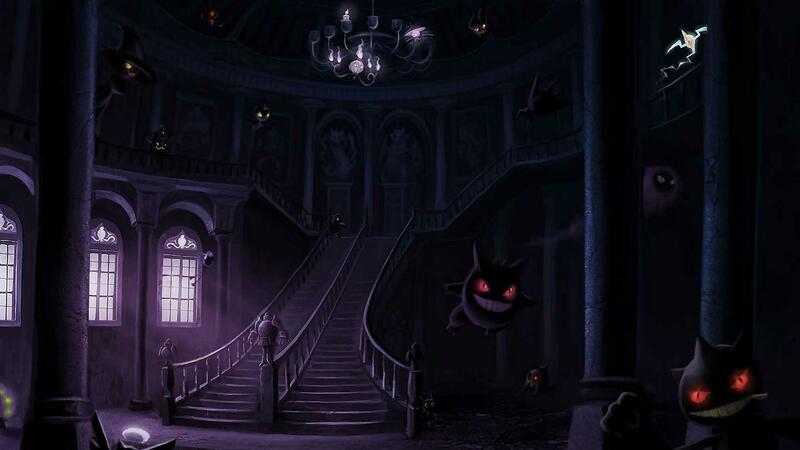 The English set contains a total of 173 cards, continues to feature GX Pokemon and focuses mostly on Gen VII and Sinnoh, it is also the first expansion to introduce the new Prism Star cards. It should be noted that whilst people in Western countries recieved this deck as Pokemon Ultra Prism, in Japan they have a similar set broken down into two parts known as ウルトラサン Ultra Sun and ウルトラムーン Ultra Moon, these dual sets combine to make up a 156 Card equivalent set. 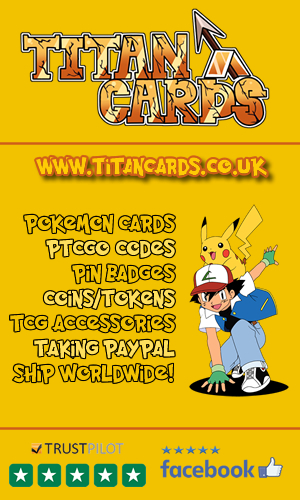 Playing the Pokemon TCG Online? 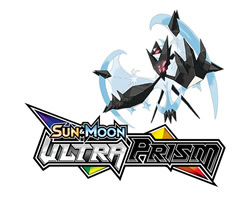 We now have Pokemon Ultra Prism Online Codes available in our store. A list of all the cards which make up the Ultra Prism set which contains a total of 173 cards comprising 10x Pokémon-GX cards, 6 of the new Prism Star cards as well as an abundance of Pokemon from both the Alola and Sinnoh regions. This list is how this set is being recieved in all countries except Japan where they instead have two smaller sets; The Pokemon Ultra Sun & Pokemon Ultra Moon sets. We'll be adding good quality pics of each card once we get them. 133/156 Pokémon Fan Club Supp. 155/156 Pokémon Fan Club Supp. These cards are/were special Ultra Prism Promo cards that although don't form part of the main set, are pretty cool to have especially for collectors.